It's almost the most wonderful time of the year - and what better way to get into the spirit than with a getting-into-the-spirit shopping trip? Armed with mulled wine and festive cheer, we unwrap 10 of the best Christmas markets in Europe. The Prague Christmas Market lights up the Old Town every year. 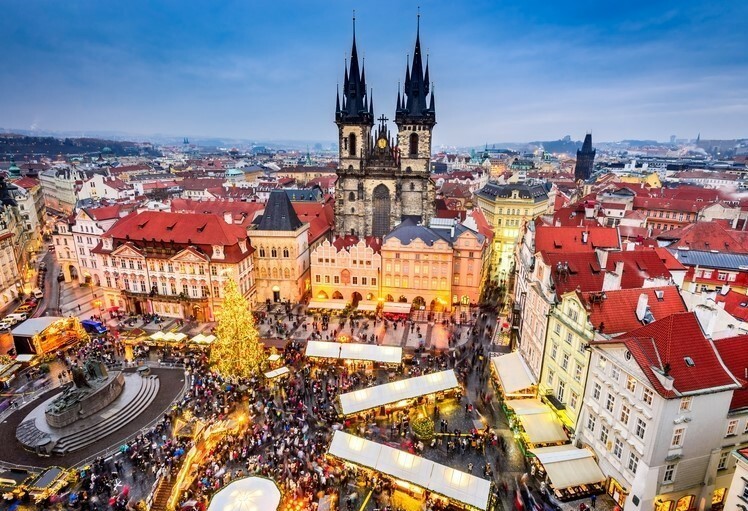 It all starts in Wenceslas Square, where you'll find a warren of wooden huts selling everything from one-of-a-kind handicrafts to the much-loved cinnamon trdelnik. If you want something to wash it down, take advantage of the seemingly limitless beer on tap. 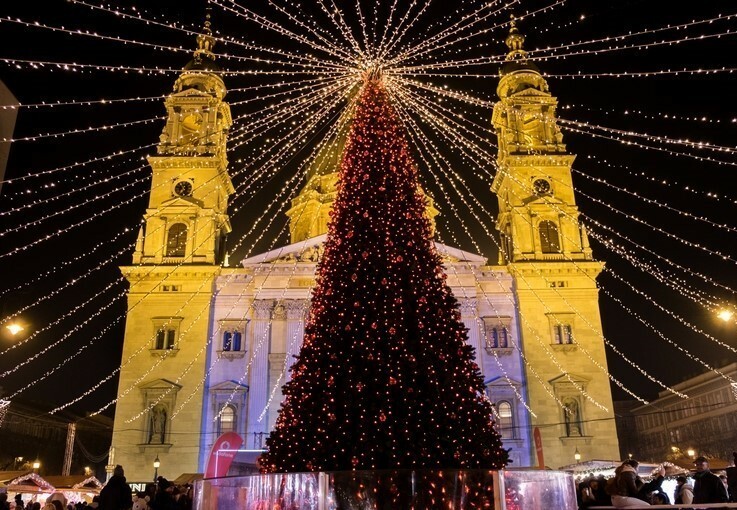 If you've got a hunger for all things festive, Hungary is the place to go. While Budapest is a great year-round destination, the Hungarian capital really shines at Christmas. The famous Basilica Christmas market sits is a seasonal home to a hub of handicraft gift stalls as well as a rather impressive skating rink. 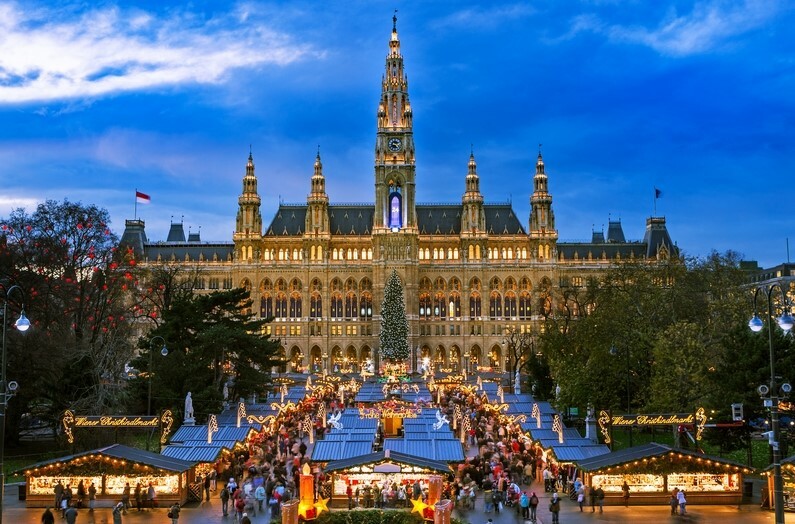 Make the beautiful streets of Vienna your backdrop for a Christmas shopping stay. Rock around the *GIANT* illuminated Christmas tree at the bustling Vienna Christmas Market on Rathausplatz before making a break for something a little more traditional. The markets are wide-ranging here but no matter where you go, you can stay warm with a cheery cup of glühwein. Tivoli Gardens in Copenhagen was the real-life inspiration for Disneyland, so without a shadow of a doubt that's where you should be heading. This historic amusement park twinkles with Christmas lights and likewise, its scandi-chic market never fails to dazzle. Expect enchanting wooden houses selling everything from Nordic knitwear to danish delicacies. 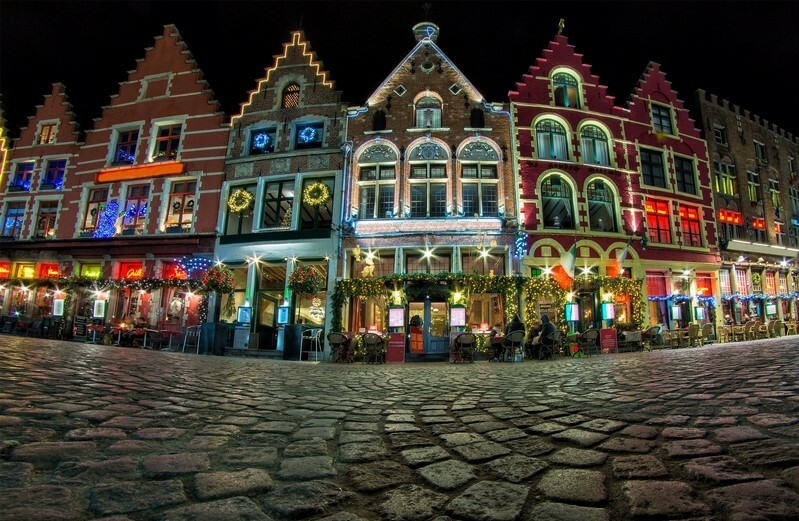 Start that warm, fuzzy Christmassy feeling in Bruges. This quaint medieval city looks like a chocolate box town at the best of times, but come December, the famous Grote Markt takes on a real fairytale feel. And in the land famous for chocolate and waffles, you can indulge in all the sweet treats your heart desires. 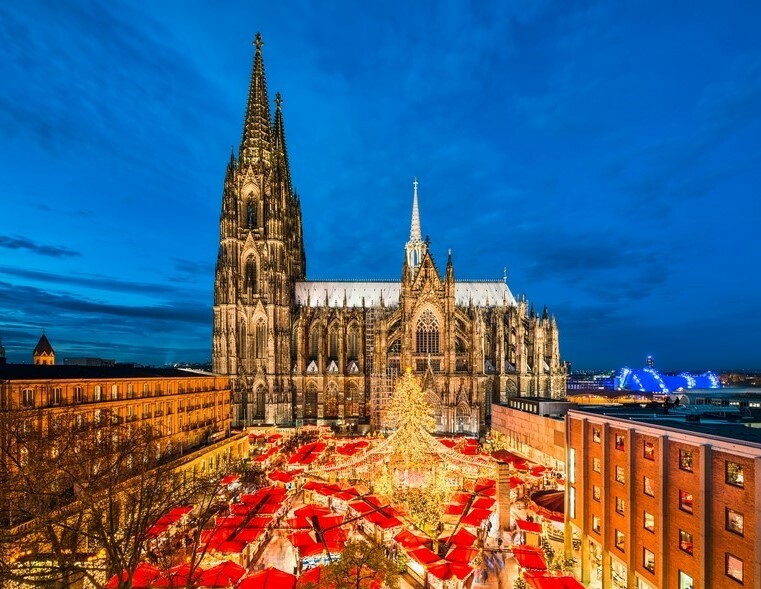 Cologne is fuelled on sheer Christmas magic. Picture wooden stalls surrounding the twinkly lights of Cologne Cathedral. Add some German gingerbread into the mix for the full experience. We couldn't think of a better way to spend the Christmas build up! Discover the magic of Bath at Christmas time. 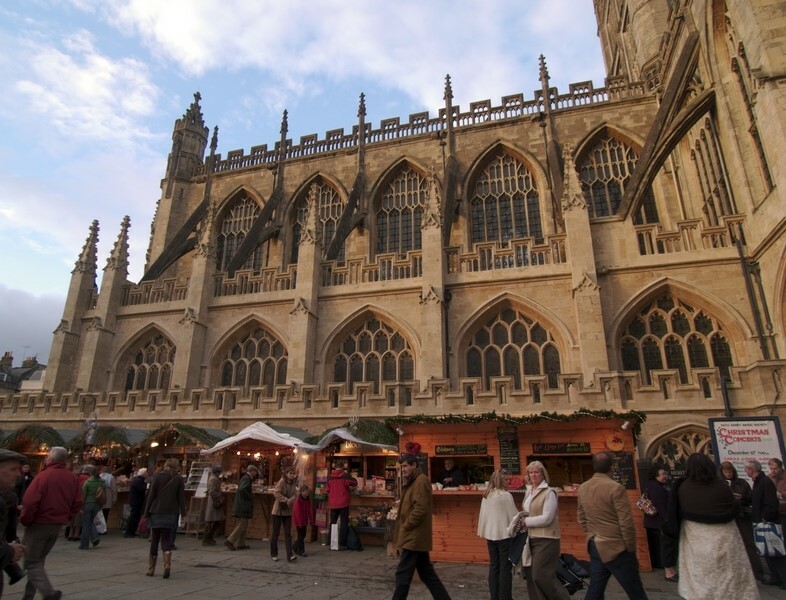 Hailed as one of the best Christmas markets in the UK, beautiful Bath knows how to put on a good spread. With old-style chalets scattered across Bath's idyllic Georgian streets, the market makes a memorable day out for all the family. Tallin Christmas Market is as authentic as they come. This beautiful but dinky market offers up a range of locally sourced gifts and Baltic delicacies. It is also held in high regard for being one of the first cities in Europe to put up a Christmas tree - that's a good enough reason to go, don't you think? 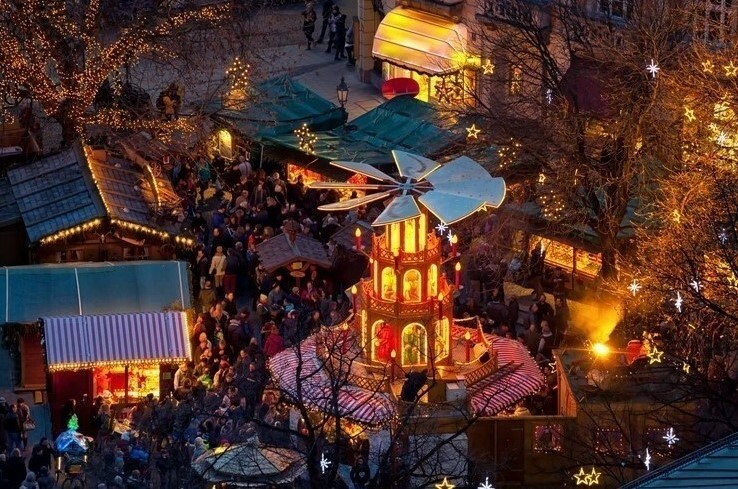 The Christkindlmarket in Munich is one of the oldest Christmas markets in Europe. Expect street-lined decorations and carol singers galore. All that against the backdrop of the snow-topped Alps, Munich brings an authentic Bavarian Christmas to life. 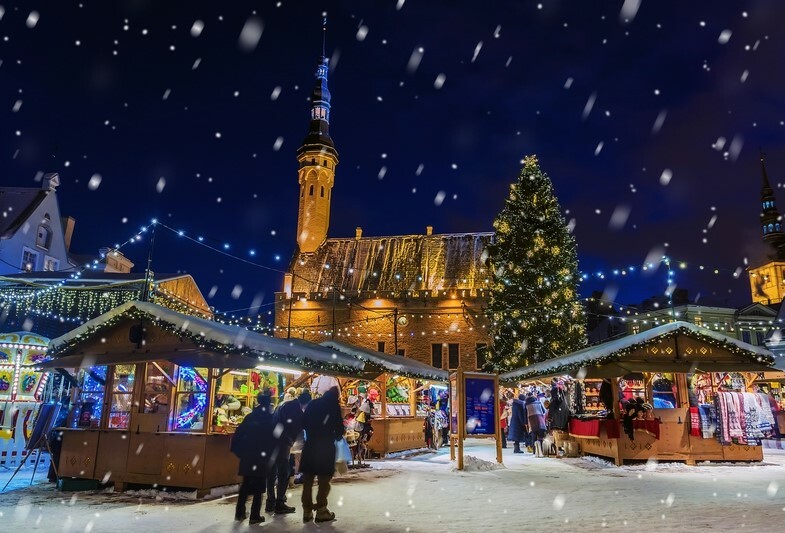 Cosmopolitan Lille is home to the largest annual Christmas market in Northern France. Enchanting chalets play shop to artisan crafts stalls and pitstops for steaming mugs of mulled wine. How good does that sound? Need a place to store all those shopping bags? Choose a Clickstay villa.